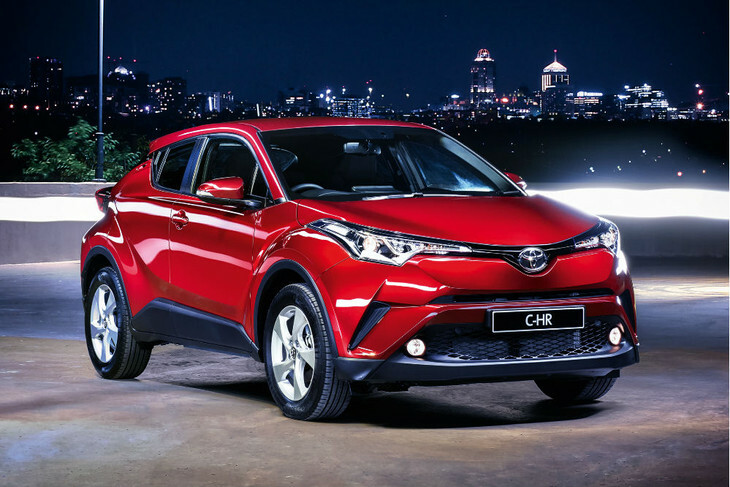 By Toyota’s standards, the new C-HR crossover is downright outlandish, flamboyant even, but based on the amount of attention it has garnered since its recent arrival, it’s bound to resonate well in our market. Demand for the C-HR is high and with only one production plant in Turkey making them, Toyota’s 150-odd monthly allotment for South Africa should fly off showroom floors faster than you can say...C-HR. A new 1.2-litre turbocharged 4-cylinder engine powers the C-HR with 85 kW and 185 Nm of torque on offer. A 6-speed manual transmission and CVT are available to buyers. The C-HR joins a booming crossover segment and it comes well-armed with sharp, progressive styling and attractive interior packaging that makes its rivals look rather ancient. 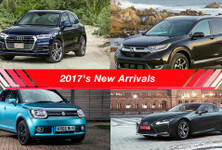 However, most buyers are smart and for the C-HR to succeed, it will have to trump a host of formidable rivals on the road to sales success. 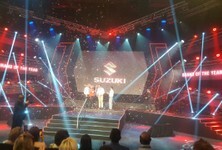 The Suzuki Vitara 1.6 GL+ won the Compact Family Car category in the annual Cars.co.za Consumer Awards and it attractively blends style, spaciousness, features, refinement and reliability. The Vitara range is powered by a naturally aspirated 1.6-litre engine that develops 86 kW and 151 Nm of torque with a 5-speed manual and 6-speed automatic transmission on offer. 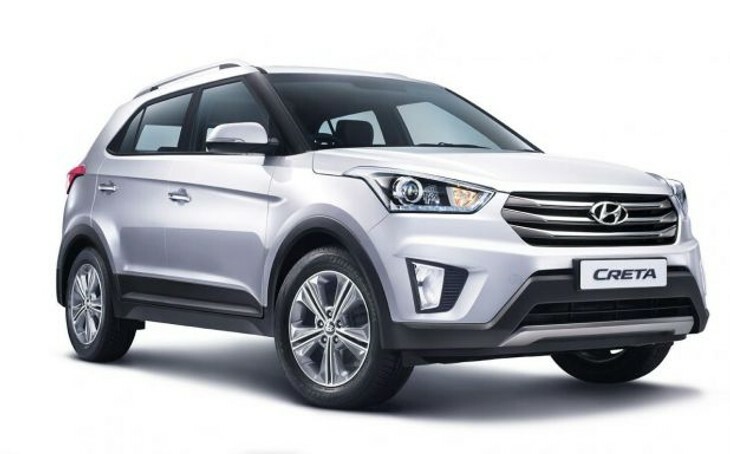 The Creta is also new to the crossover segment and even though it’s a bit pricier, it offers attractive styling, a solidly built interior and lots of space for luggage and passengers. 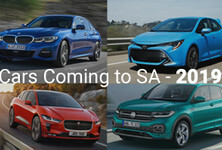 There are two engines available, a naturally aspirated 1.6-litre petrol engine with 90 kW and 150 Nm of torque, as well as a 1.6-litre turbodiesel engine with 94 kW and 260 Nm on offer. The entry-level petrol derivative makes use of a 6-speed manual transmission while a 6-speed automatic is offered on the rest of the range. 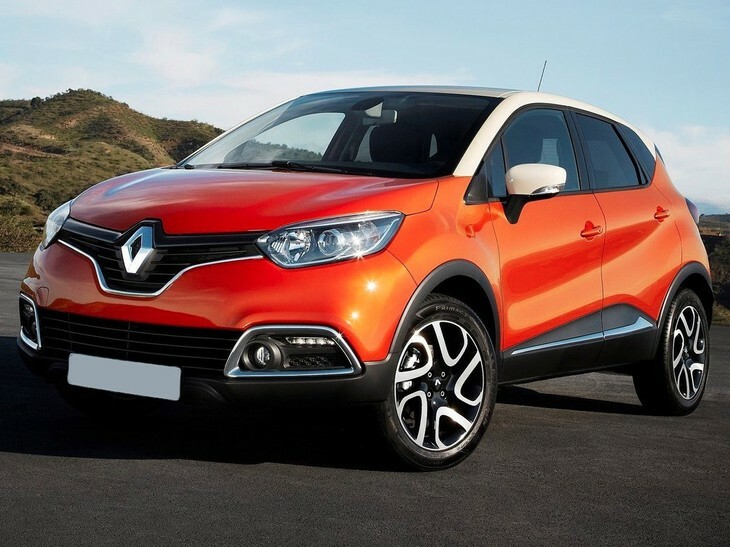 The Renault Captur is a popular choice in this segment with its chic styling and feature-packed interior. There are two petrol and one diesel derivative on offer. The petrol range kicks off with the entry-level 0.9-litre turbopetrol engine with 66 kW and 135 Nm as well as a more powerful 1.2-litre turbopetrol engine delivering 88 kW and 190 Nm. 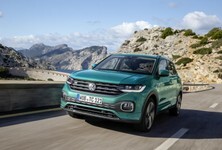 The diesel option is arguably the pick of the range with its 1.5-litre turbodiesel engine packing 66 kW and 220 Nm of torque. A 5-speed manual transmission is offered on all derivatives except the top-spec 88 kW turbopetrol derivative, which uses a 6-speed dual-clutch transmission. 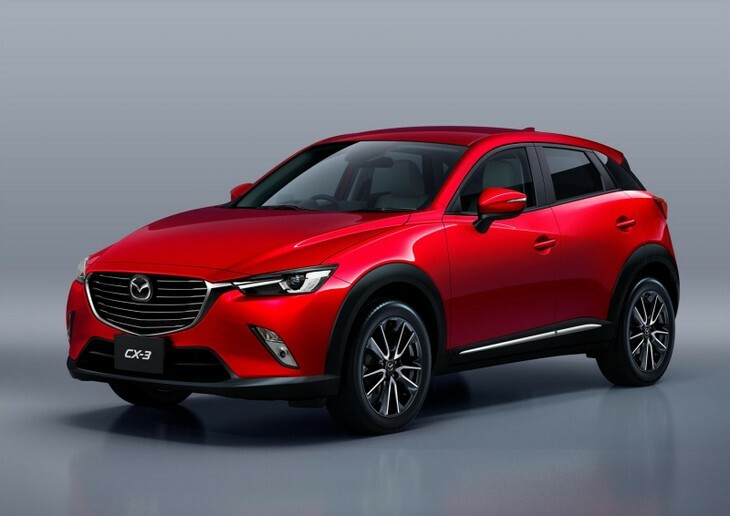 The Mazda CX-3 is another popular option in this segment and it combines attractive styling with a smart, well-specced interior. 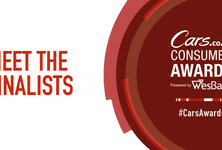 The CX-3 is powered by a naturally aspirated 2.0-litre petrol engine with 115 kW and 204 Nm on tap and buyers have the choice of a 6-speed manual and 6-speed automatic transmission across three trim levels. 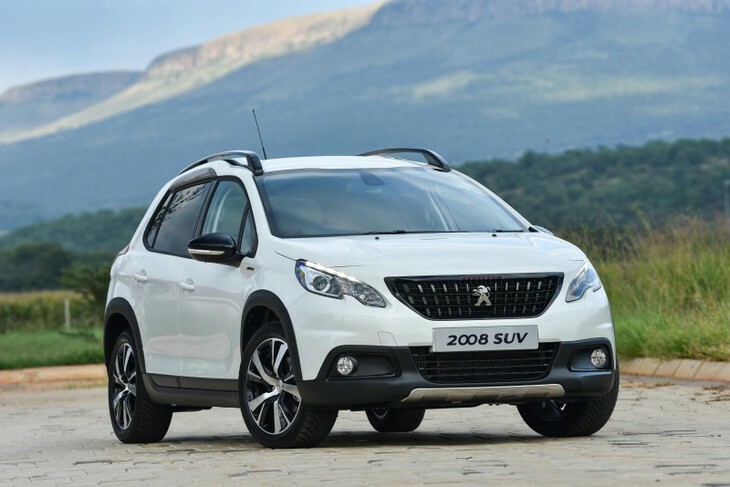 The facelifted 2008 has just arrived in South Africa with exterior styling updates as well as a new version of Peugeot’s iCockpit dashboard and an enhanced range of features. A new 2008 GT Line joins the range and there’s a new 6-speed automatic transmission on offer. The 2008 range starts with a 1.6-litre turbodiesel engine mated with a 5-speed manual transmission. This engine offers 68 kW and 230 Nm of torque. A 1.2-litre turbopetrol engine with 81 kW and 205 Nm of torque is available with the new 6-speed automatic transmission only.